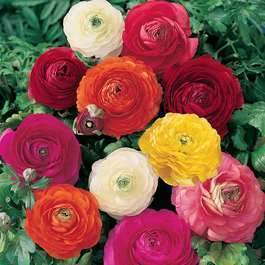 These compact Ranunculus are ideal for pots and borders. A vibrant mixture of Peony shaped flowers up to 6cm in diameter are produced throughout the summer on 20-25cm stems. Great for cut flowers. Exhibition size 7cm+ corms supplied. Four times the size of normal Ranunculus corms, guaranteeing super performance. Planting Plant 5cm deep and 10cm apart. Plant 5cm deep and 10cm apart. They will thrive in any relatively fertile garden soil. It is important that you soak for a day prior to planting. They will swell to 6 or 8 times their dried bulk. Plant 5cm deep and 10cm apart, pressing the tubers firmly into the soil with the claws downwards. 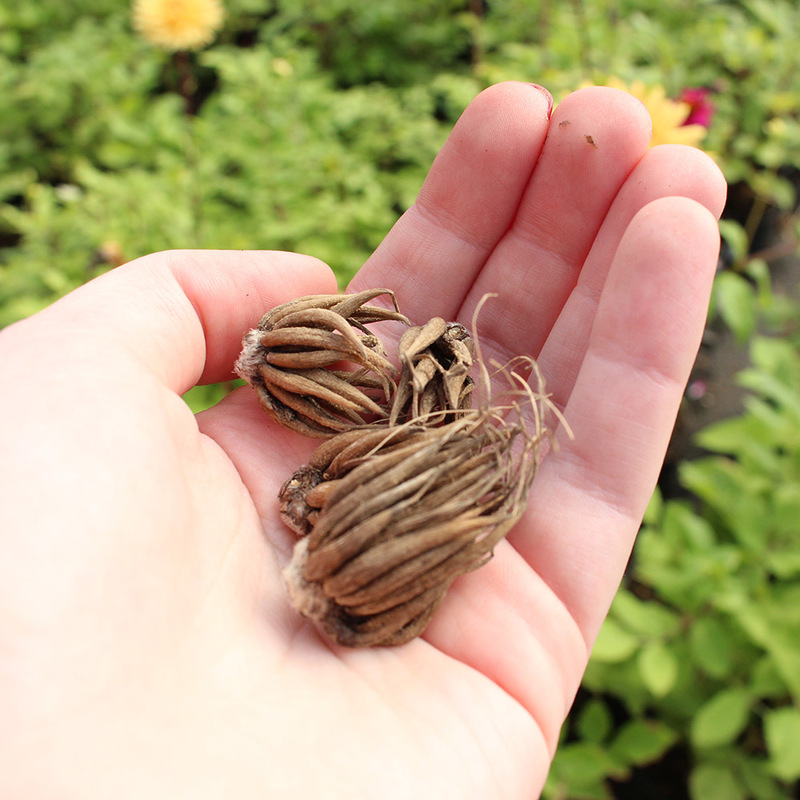 The tubers can be easily preserved in a dry state and may be planted at any time. A sunny position suits them best, as long as it is not exposed to strong, cold winds. They should be protected against extreme frosts and can also be grown in a cold greenhouse or frame.